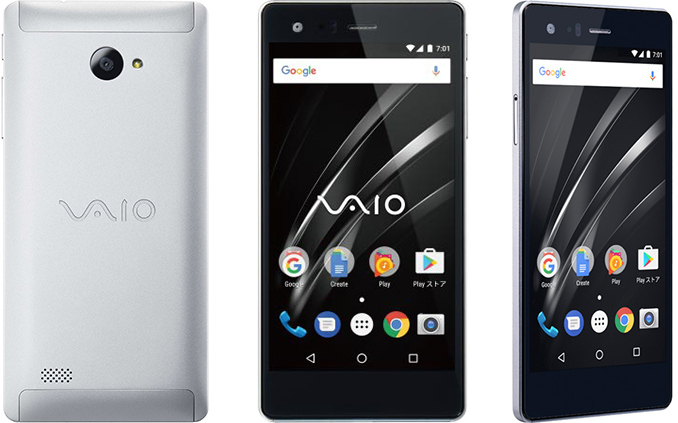 VAIO has launched its new Google Android-based smartphone in Japan. The VAIO Phone A handset uses the same hardware platform as the company’s VAIO Phone Biz launched last year, but uses Google's more popular operating system. VAIO is selling the Cortex-A53 based mid-range phone for less than $250, which is very low for a phone made of machined aluminum. 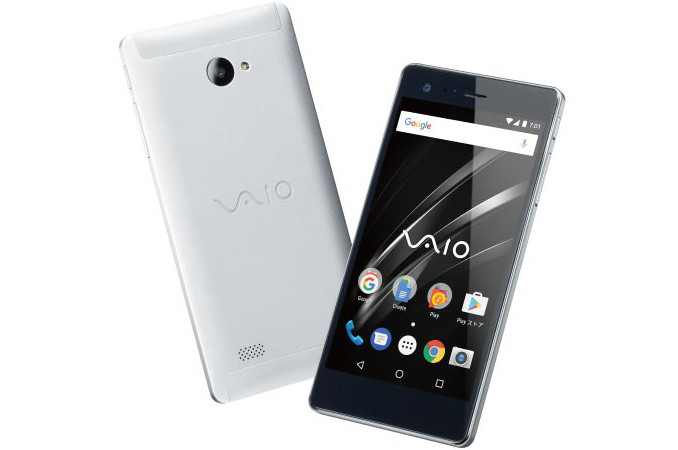 VAIO, the former PC division of Sony and now an independent PC vendor from Japan, entered the smartphone market with its VAIO Phone Biz handset about a year ago targeting primarily business users. Since VAIO’s PCs run Windows 10, it was logical for the company to launch a Windows 10 Mobile-based handset supporting the Continuum technology and all the features that Microsoft’s platform has to offer. Apart from the OS, the key selling point of the VAIO Phone Biz was its aluminum unibody, which promised to be very durable. VAIO has never commented on just how well the Phone Biz has sold over its lifetime, but a year after the release of the product VAIO is re-launching it with Google Android. Just like VAIO’s first smartphone, the Phone A (VPA 0511 S) is powered by the Qualcomm Snapdragon 617 system-on-chip (eight ARM Cortex-A53 cores clocked at 1.50 GHz, Adreno 405 graphics core) and features a 5.5” FHD display. The handset comes equipped with 3 GB of LPDDR3 memory, 16 GB of NAND flash storage (and a microSD card slot for expansion), 13 MP rear and 5 MP front cameras, 802.11a/b/g/n/ac Wi-Fi, Bluetooth 4.0, a micro USB 2.0 connector, various sensors, a 2800 mAh battery, and so on. Just like its Windows 10-based brother, the new unit also supports two SIM cards (a nano SIM and a micro SIM) and is compatible with 3G/LTE bands 1, 3, 6, 8, 11, 19 and 21 with carrier aggregation (so, not suitable for the U.S.). Finally, the weight and thickness of the product remained the same as before: 8.3 mm and 167 grams. Despite the fact that the Snapdragon 617 is supported by Android 7, VAIO ships its Phone A with vanilla Android 6.0. It is unknown whether the company plans to update the OS eventually, but right now, the handset looks a bit outdated in terms of both hardware and software. Computers and phones supplied by VAIO are developed by the company’s engineers and are made by various contract manufacturers. Meanwhile, the final quality checks and assembly of the hardware is performed at the Nagano Technology Site (Azumino City, Nagano Prefecture), the former hub of Sony’s PC operations. Due to that and materials used, VAIO has a reason to claim that its products feature a higher quality than competing offerings from its rivals, which is especially true when it comes to inexpensive Android handsets. The VAIO Phone A is now available from the company’s online store exclusively in Japan; though like the Phone Biz, this phone is likely to show make its way to foreign third-party retailers as well. The company charges ¥26,784 ($237) per unit, which is uncommonly cheap for a smartphone featuring a durable, machined aluminum unibody, even taking the hardware and software into consideration. On the other hand, given the cutthroat competition on the Android market, a low price point is a way to drive sales.